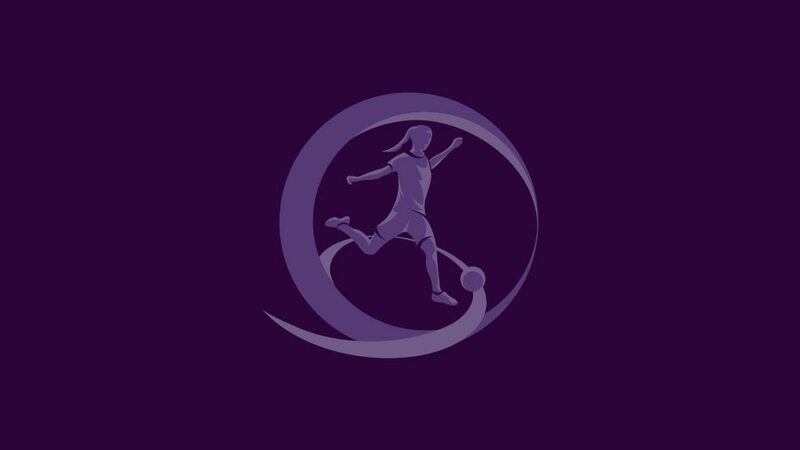 The UEFA European Women's U17 Championship is set to start in the Czech Republic and the tournament programme is free to download with team guides, venue profiles and much more. The fixtures have been confirmed for the 2016/17 UEFA European Women's Under-17 Championship, hosts Czech Republic taking on France in Pilsen on the opening day in Group A. Women's Under-17 EURO hosts the Czech Republic will face holders Germany and former champions Spain after the draw for May's tournament was made in Pilsen. LiveWhich nations have won most UEFA titles? Germany's UEFA Futsal EURO debut means they could become the first country to claim a complete set of UEFA national-team titles: but have they won the most overall?